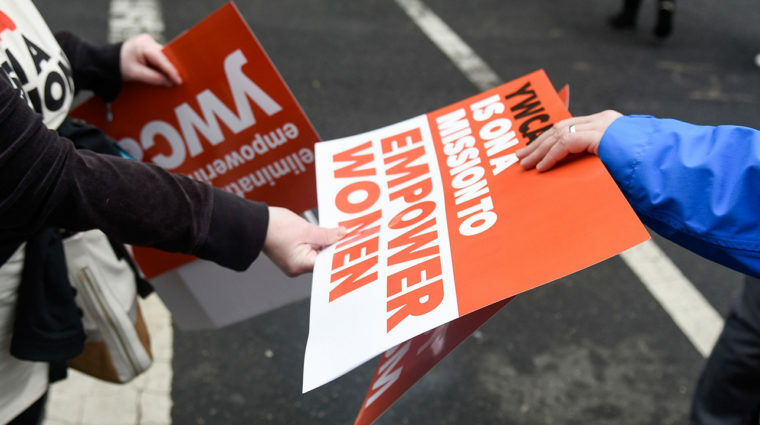 YWCA is the voice for every women. 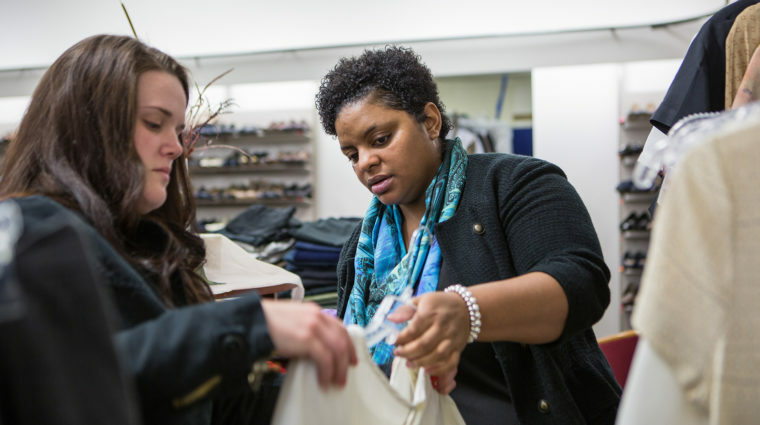 We help women create change in their lives. More than 150 years of active advocacy and programming for women's economic empowerment. A complete continuum of gender-specific, CARF accredited, and State licensed residential and nonresidential chemical dependency treatment services.